Your car keys have always been the connecting force between you and your vehicle. In the new era of smart technology being implemented on both phones and vehicles, you’re able to interact with your vehicle like never before with FordPass™ Connect. Built into available Ford models, you can access 4G LTE Wi-Fi from virtually anywhere at anytime. 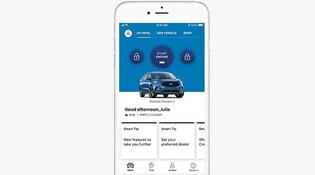 Plus, using the accompanying FordPass™ app for your smartphone, your entire relationship with your Ford vehicle is redefined. From monitoring your vehicle’s information to controlling it with a touch of a button, the way you connect with your Ford is forever changed. 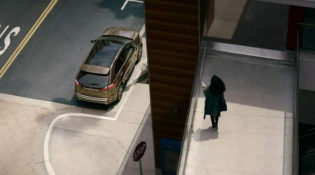 Learn more about the exciting FordPass™ features you can take advantage of from us at Kentwood Ford—your go-to Ford dealer in Edmonton. 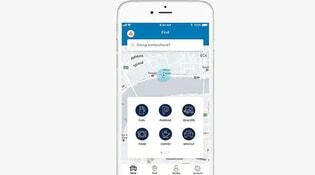 With compatible FordPass™ Connect-equipped Ford vehicles, the FordPass app gives you access to several ways for you to control and monitor your vehicle. You can lock and unlock your vehicle, remote start your engine, and check your fuel levels directly from the app. Additionally, you can even schedule your engine to start automatically at a specific time so you’re ready to go as soon as you walk to your car. Get the help you need from expert Ford Guides who are happy to help answer any questions or concerns you may have. Built inside the FordPass™ app, you can chat with a Ford Guide through the live chat feature, call with a one-touch dial, or access roadside assistance for towing, jump-starting, fuel delivery, and more.